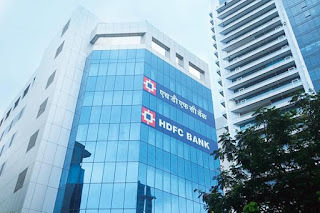 HDFC Bank is an Indian banking and financial services company headquartered in Mumbai, Maharashtra. It has about 76,286 employees including 12,680 womenand has a presence in Bahrain, Hong Kong and Dubai. HDFC Bank is the second largest private bank in India as measured by assets. Mumbai. Are you looking for jobs in Delhi, Pune, Noida, Hyderabad, Chennai?